If you are a non-resident looking to purchase a property in Whistler, you may be surprised to know it’s actually relatively straightforward. 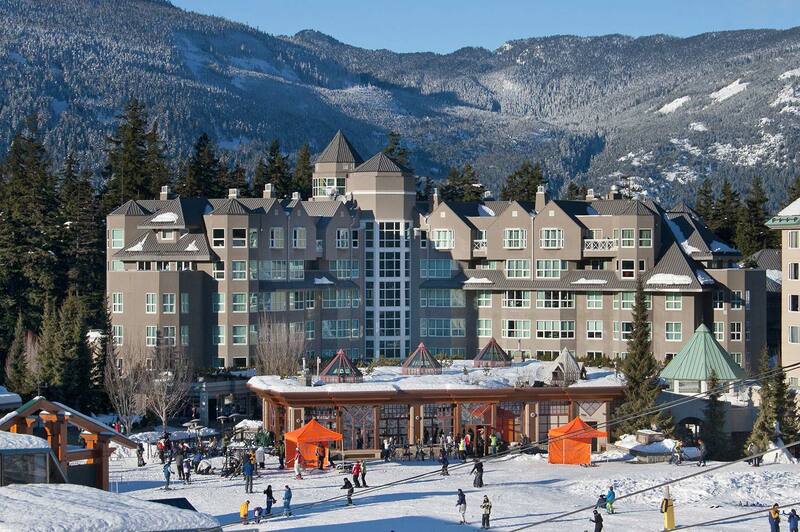 Whistler sees many foreign buyers and it is something that we deal with regularly as a company. Whistler has no restrictions or extra fees for non-residents however, some rules regarding real estate transactions are different in Canada. Non-residents who require a mortgage are generally able to get mortgage financing at 65%, meaning that a 35% down payment is required. Some lenders may require 40%, but this depends on your circumstances and the property. The qualifying process is fairly universal and can be completed via fax or email, but documents must be couriered to the borrower and prepared in the presence of a Canadian notary public. As this process can sometimes take longer than expected, always ensure to leave sufficient time. All purchases must obviously be made in Canadian funds, and as such, it is recommended that the buyer open a Whistler bank account. Balance must be paid in certified cheque or bank draft, and it is advisable to research the fluctuation of exchange rates prior to purchase. Transactions must be completed on the designated completion date in British Columbia. Failure to do so could potentially result in the vendor cancelling the contract of Purchase and Sale. Non-residents who earn an income off their property must submit a yearly Canadian income tax return to the Canadian Revenue Agency (CRA). Income tax on properties is 25% but this can be reduced by filing a Form NR6 return, which outlines a lower projected rental income than the expenses associated with the property. If you are unsure about this a property manager or accountant can assist you. For more information on purchasing a property in Whistler as a foreign buyer please contact one of our agents, or visit our dedicated info page.